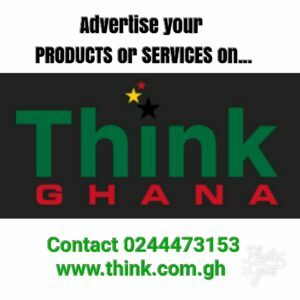 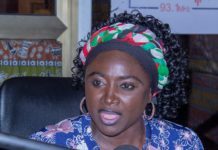 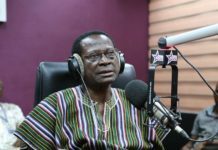 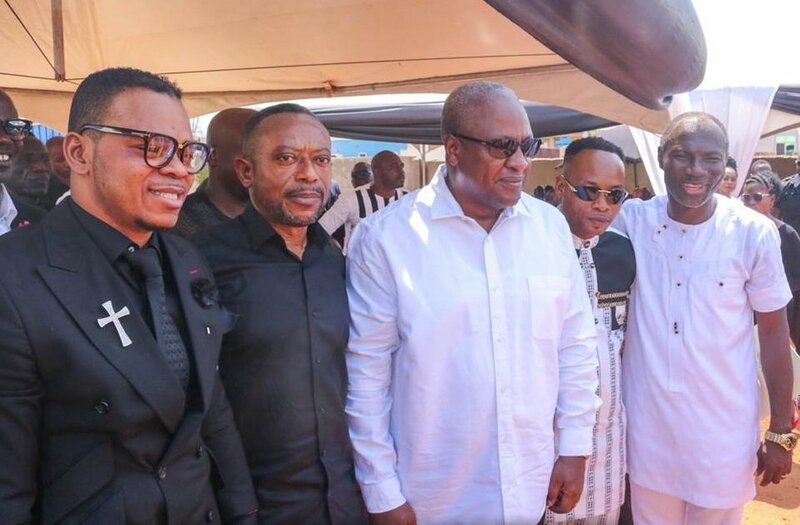 Over the weekend our reporters stumbled on a rare sighting of dignitaries at the funeral of Prophet Emmanuel Badu Kobi burial ceremony for his late son who died after a short illness. 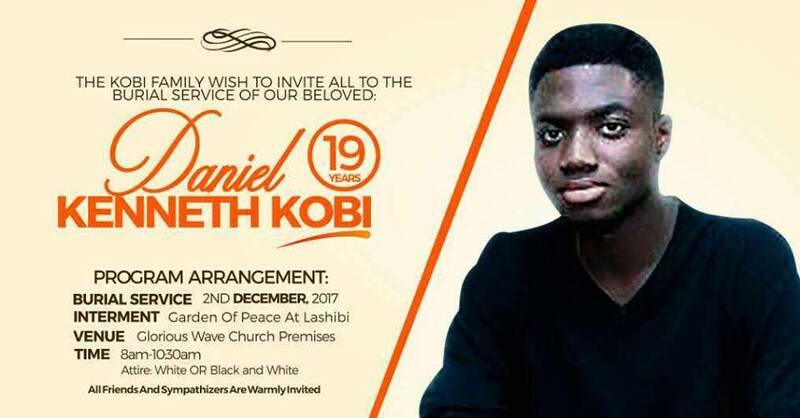 The late Daniel Kenneth Kobi 19, who was a student of Ashesi University was buried on Saturday,2nd December 2017 at his father’s church premises. 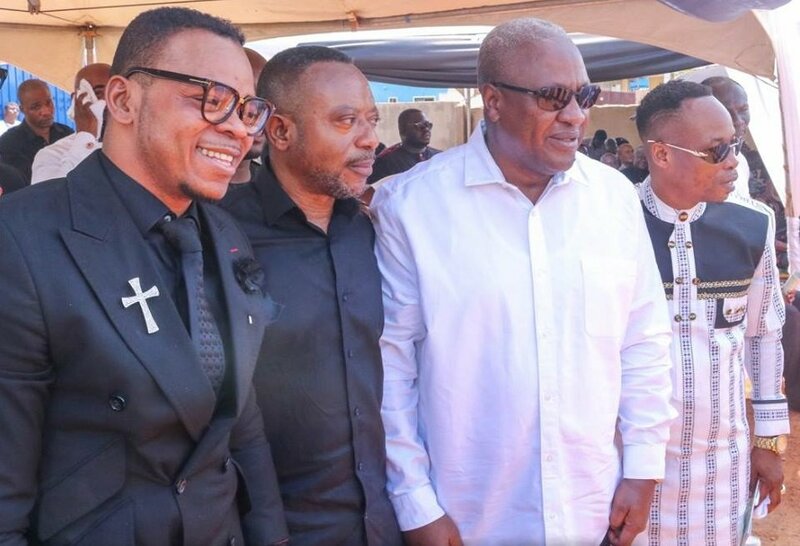 Funeral they say bring people together and so this one brought together some personalities who have been at each other’s throat publicly. 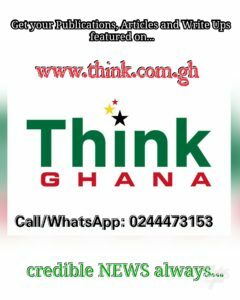 Prophets Owusu Bempah has on several occasions slandered the former President John Dramani Mahama on his pulpit. 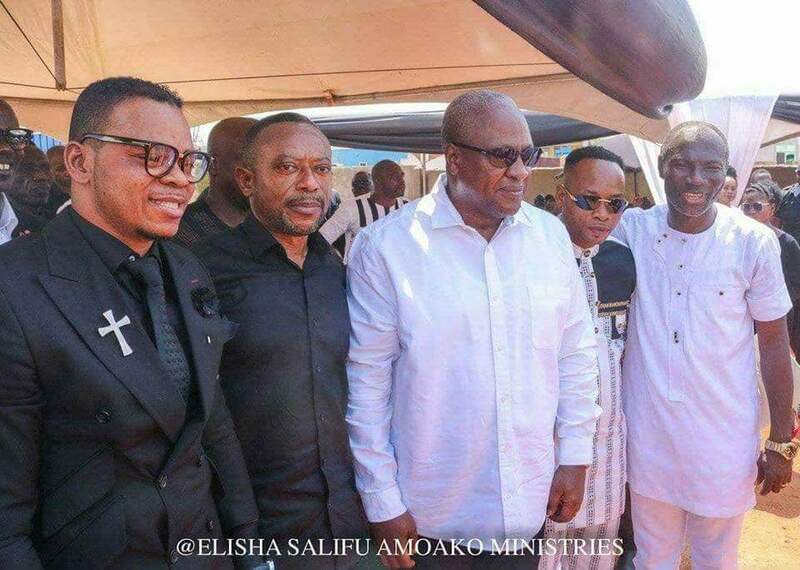 Prophets Obinim and Owusu Bempah have also had a public spats. 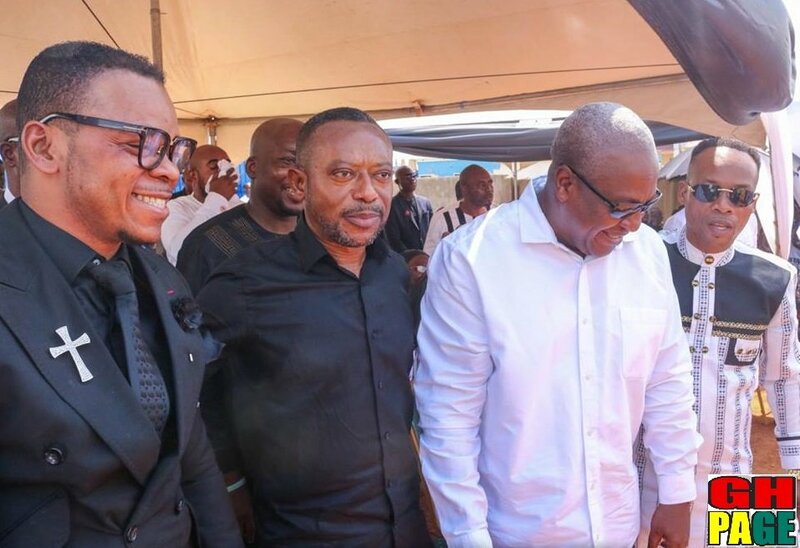 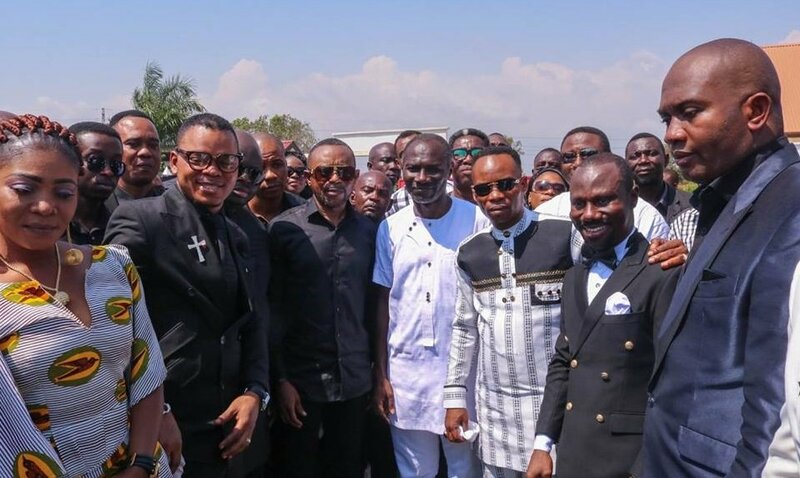 However during the funeral to mourn with their colleague prophet Emmanuel Badu Kobi all the animosity was put aside and they stood shoulder to shoulder for a photo opportunity which has set the internet ablaze.